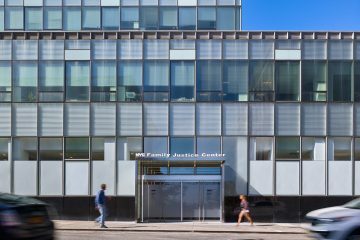 Professionals at the Family Justice Center are committed to helping victims of domestic violence in Staten Island. Located at 126 Stuyvesant Place in St. George, the center is a safe haven where people can begin to heal after the damage of traumatic experiences. Thanksgiving is arguably one of the best holidays. 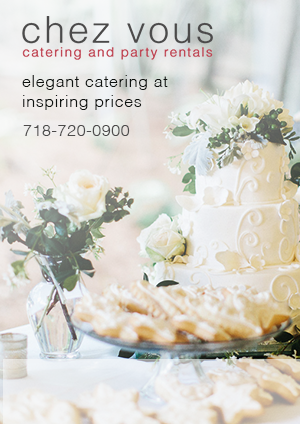 It’s hard to compete with a day that’s solely dedicated to eating delicious seasonal food for hours on end. 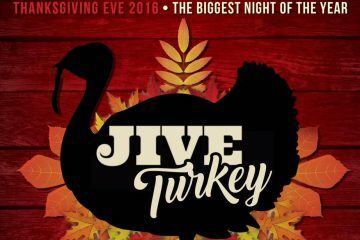 However, some of us like to kick off our celebrations a day earlier by partaking in Thanksgiving Eve festivities. 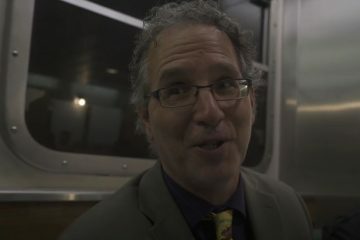 What Do Staten Islanders Think About President-Elect Trump? In the wake of the election results, commuters boarded the Staten Island Ferry in what is newly referred to as Trump’s America. 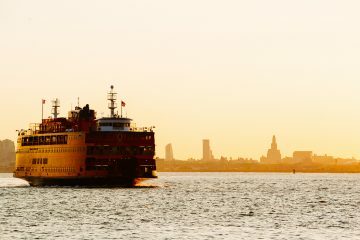 It is here that The New York Times reached out to the emphatic passengers for comment, highlighting the divide that the election has created among Staten Island residents due to the tumultuous presidential campaign of 2016. 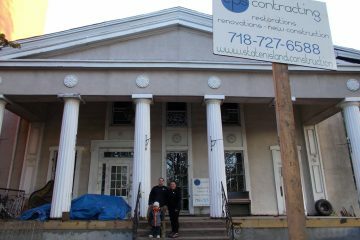 If you’ve ever taken a drive or a stroll down Richmond Terrace on Staten Island, you may have gone by The Pavilion on the Terrace, which has been closed for quite some time. The building was first constructed as a residence in the year 1835 and then in 1965 started operating as a banquet hall until its eventual close in 2005. Since its closure, this historical treasure has been sitting and waiting for new life and that new life has come. 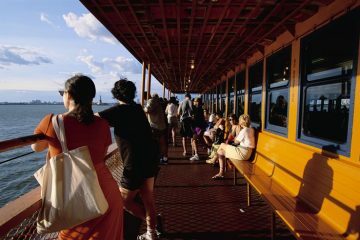 While costs seem to be going up all over, it seems the ferry being free to ride is one of the few things you can rely on. 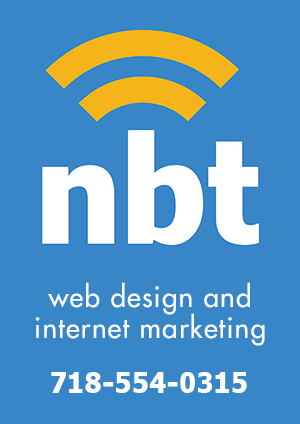 Over the last 10 years, the North Shore of Staten Island has seen an almost unprecedented transformation involving growth in several key areas of business and culture that are sure to allure anyone looking to settle down in Staten Island. 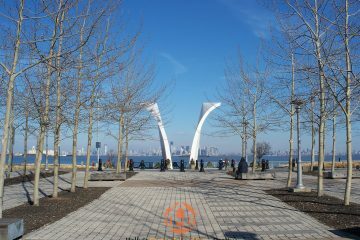 We spoke to Holly Wiesner Olivieri, to learn a little bit more about why buyers should be excited about Staten Island’s north shore. CALL FOR NOMINATIONS: Who Are ‘The Staten Island 50’ …Under 50? We’re going to take a crack at making our own list of 50 Influential Staten Islanders under 50. But we need your help. We obviously don’t know everyone on this island. But with our powers combined, we can find them all! This clip is about two months old at this point, but based on the view count I’m assuming that most of you haven’t seen it. 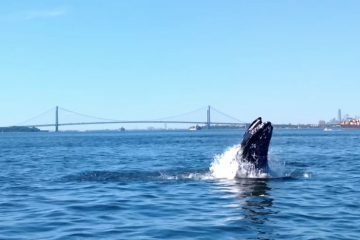 Back in may, YouTube user Holly Bosshard posted this clip of a Humpback Whale breaching with a view of the Verrazano Bridge in the background. 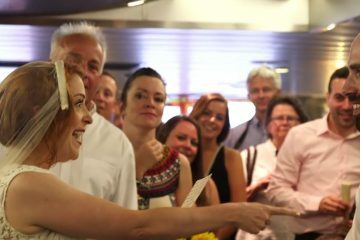 Watch as this NYC couple exchanged their marital vows aboard the Staten Island Ferry.